← Can you help identify this picture ? 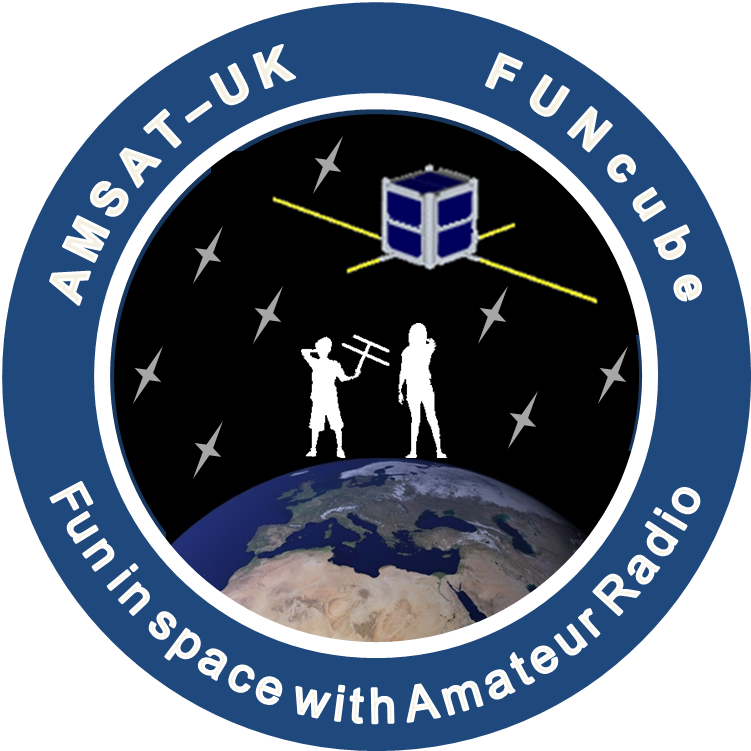 On Monday, May 4 at around 0830 UT it is intended to activate for one orbit the AMSAT-NL FUNcube-3 transponder on QB50p1 / EO-79. The transponder is linear inverting, nominally 30 kHz wide, and approximately 500 mW output. If you find the transponder busy on those frequencies, feel free to move around and use the entire transponder passband. The passband seems to have a “dip” in the middle which is bigger than expected, but we do welcome feedback about the usability. 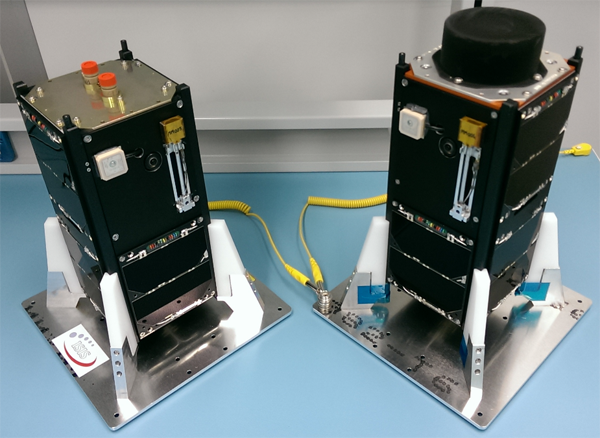 Also, please limit your uplink power, as it looks like this transponder is as sensitive as FUNcube-1. The spacecraft antenna is a monopole, so we would also be interested in signal fading reports. The commissioning of the transponder done to date is very limited, three activations for 5, 10 and 8 minutes respectively. So your reports are greatly appreciated. We do understand this is a very short notice, but hope that some of you will be able to participate. This was a take-it-or-leave-it opportunity offered by the ISIS engineers for our consideration, and we are again very grateful to ISIS and VKI for giving us this opportunity.